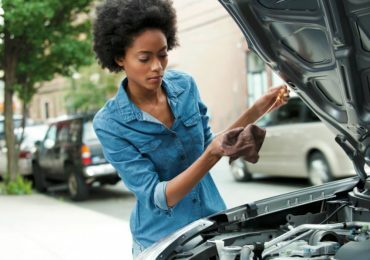 While taking your car to an auto service professional is a great way to ensure its performance, there are few simple vehicle checks that you can easily learn and do yourself to save a little money and help keep their vehicles running efficiently all summer long. Check the hoses and belts, as they can become cracked, brittle, frayed or loose, or show signs of excessive wear. These are critical to the proper functioning of the electrical system, air conditioning, power steering and the cooling system. Check the gas cap to ensure it is not damaged, loose or missing, to prevent gas from spilling or evaporating.